The U.S. Commodity Futures Trading Commission (CFTC) has given its employees the green light to invest in cryptocurrencies, according to a report. 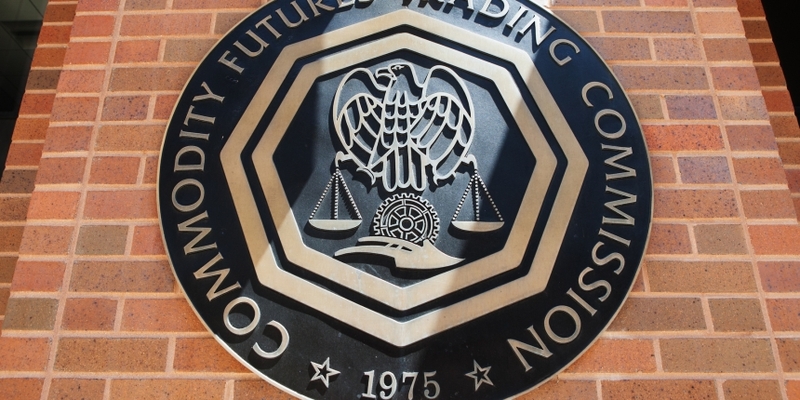 Bloomberg reports today that the CFTC’s general counsel, Daniel Davis, gave the go-ahead in a memo earlier this month, apparently in response to “numerous inquiries” from employees about whether they could do so. While members of the agency can now invest in cryptocurrencies, they are still prohibited from crypto futures or margin trading, and from using insider information gleaned through their jobs, the news source says.